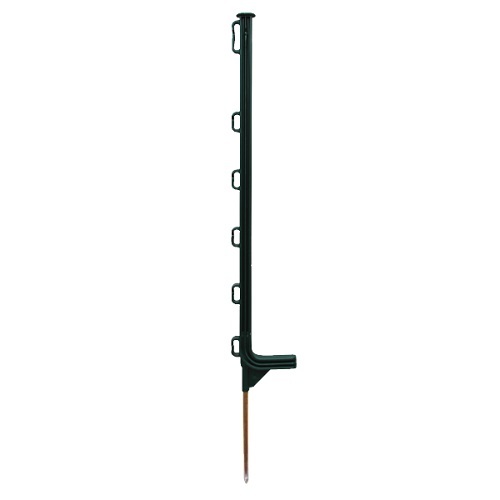 Premium Green Plastic Fencing Posts. 55cm above ground. Extra Strong Moulded Foot Tread.